Where we are…. | J6 Hope Foundation Inc. The J6 Hope Foundation uses a tract of land in the northern border crossing town of Dajabon , Dominican Republic. 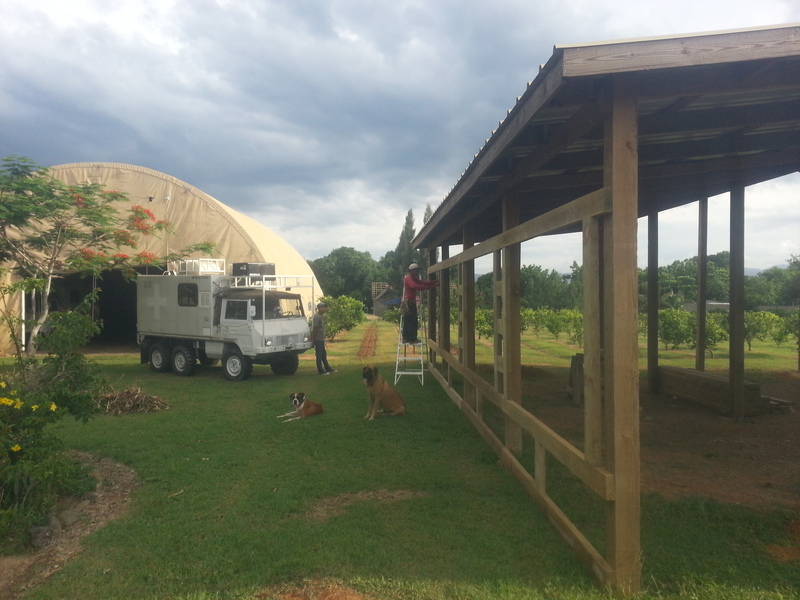 the Property serves as a multi-functioning center for the mission work here as well as Haiti. By living on the Dominican side of the border we can effectively serve both people groups at a greater capacity. Currently we are have been working on a main housing structure to be used as a “mission house” and eliminate the need to rent property for housing. There have been many improvements to the property since it’s purchase. 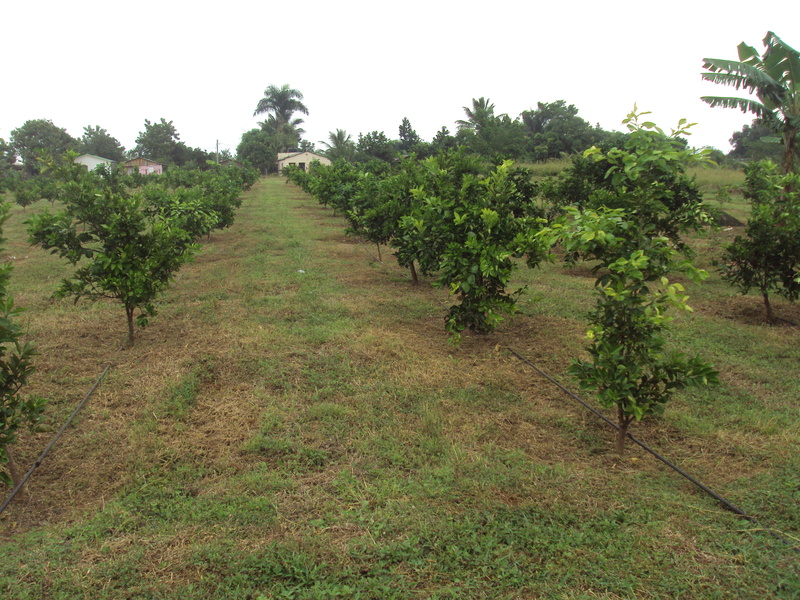 We have used part of the property to set up a small farm which currently is growing 650 orange trees for fruit production. 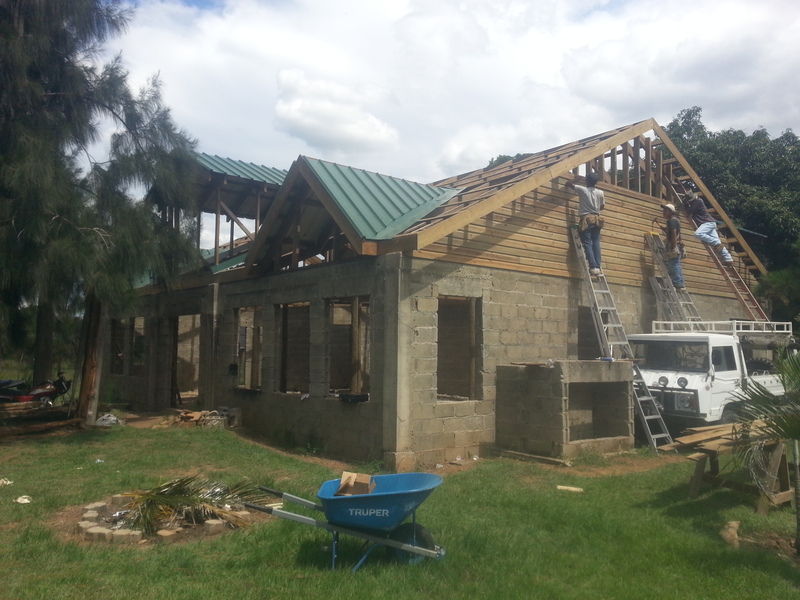 Currently we are building a new church on the property to serve the surrounding communities, PRAISE GOD!! Thanks to all who made this happen!!! God sees…. Click the View larger map window below open Google maps for our location .